On 23rd September, the Hampshire Superfast Broadband programme teamed up with Call Flow Solutions and the Department of Culture, Media and Sport (DCMS) to brief residents of Ropley and Bramdean on the progress of Superfast Broadband installation in their area. 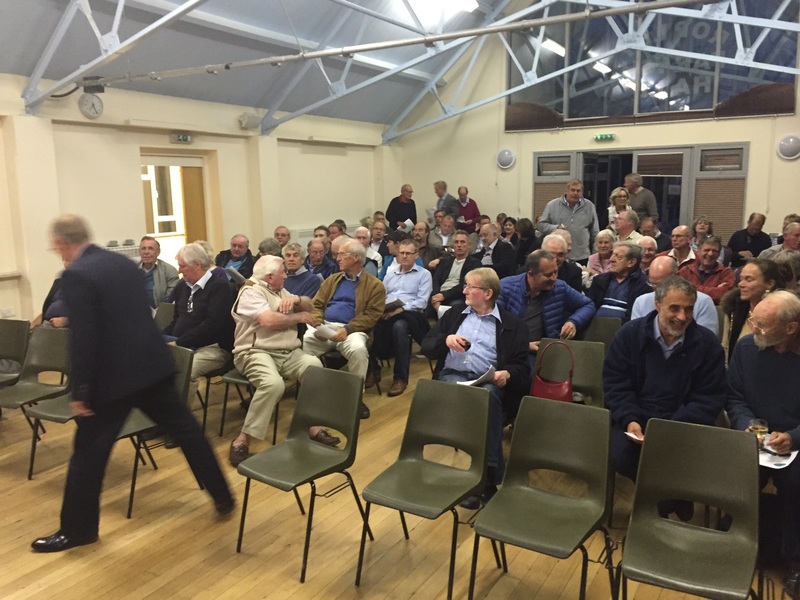 Over 100 residents from around Ropley, Bramdean, Gundleton and Bighton attended the briefing at Ropley Village Hall. Representatives from Call Flow solutions, DCMS and the County Council's Superfast Broadband Programme gave updates on the project's progress and delivery for the coming months. Bramdean cabinets 1, 2 and 4 and Ropley 1 have been upgraded with Superfast Broadband and are taking orders. Residents and businesses are being encouraged to take advantage of the superfast service that is being installed in an area that would otherwise be in the last 5% of premises unable to access superfast broadband. Bramdean and Ropley and surrounding areas form the £1.2million Innovation Fund Trial in Hampshire, with Call Flow Solutions providing upgrades to over 1500 premises in the area through a mix of hybrid technologies. This Innovation trial has funding of an additional £1.2million and is backed by DCMS. 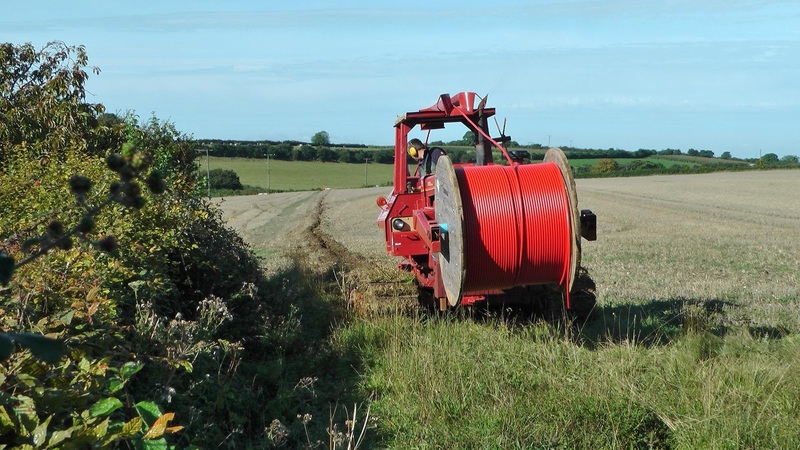 This additional funding provides a boost for the County Council's commitment to ensure that as many of Hampshire's premises receive access to Superfast fibre as possible. On 4th September the area had a visit from Broadband Delivery UK Chief Executive Chris Townsend.